Exaltando al salvador. Edificando y animando al creyente. 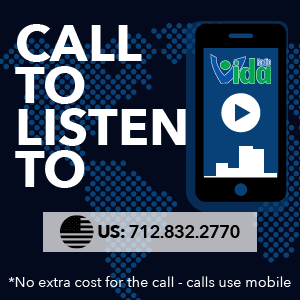 Download Our App by Visiting Our Site RadioVida.com On Your Mobile Device!